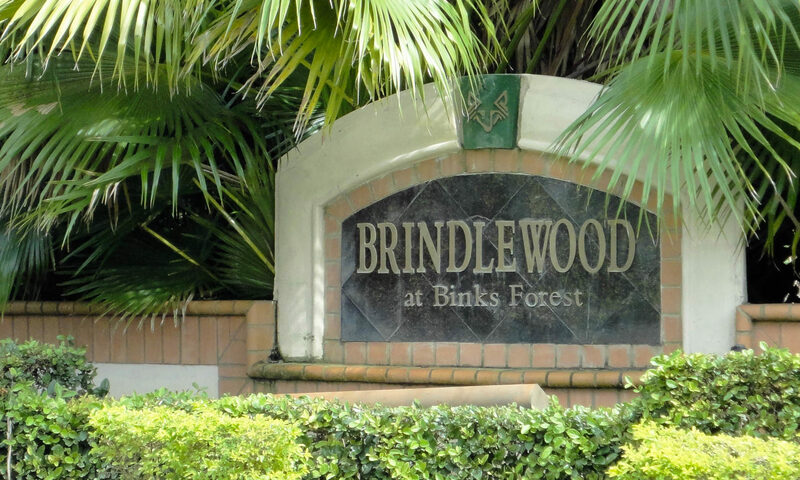 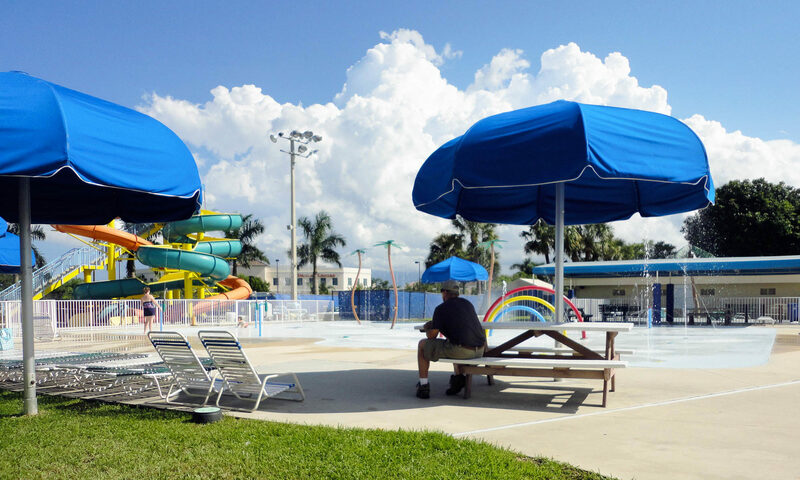 Buy a home at Binks Forest and you’ll find yourself a member of Binks Forest Golf Club, the premier semi-private golf club in Western Palm Beach county, in the horse country of Wellington, Florida. 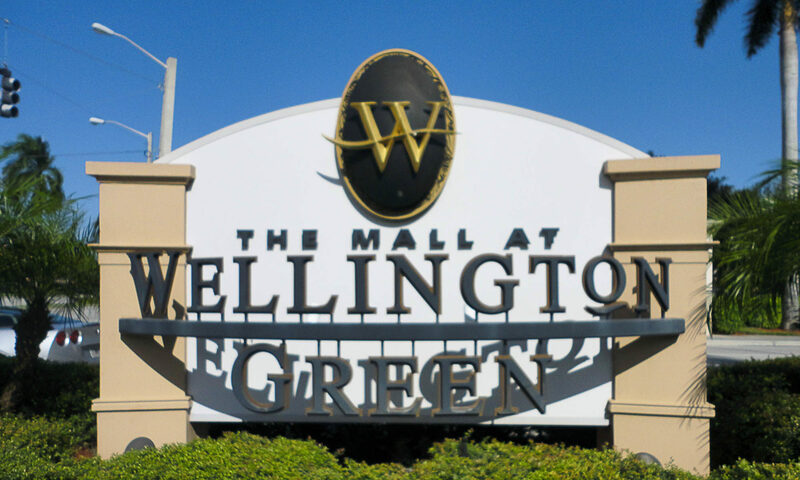 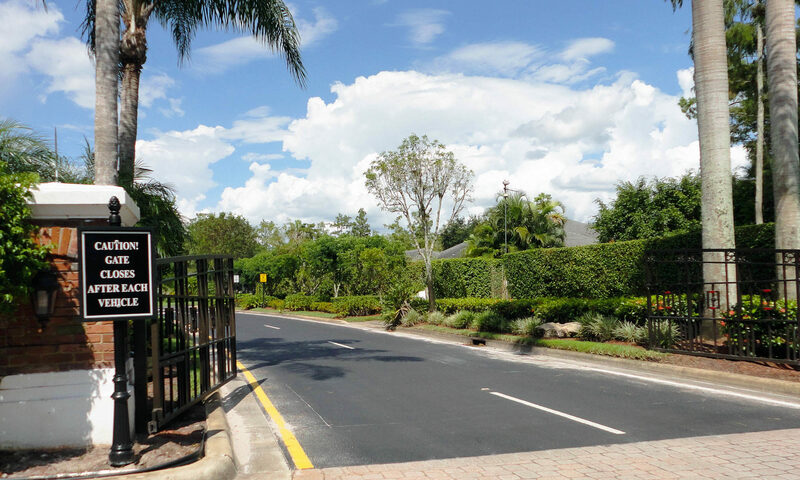 Located west of 441, this gated community provides luxury dwellings for sale that were built in the mid- to late-1990s. 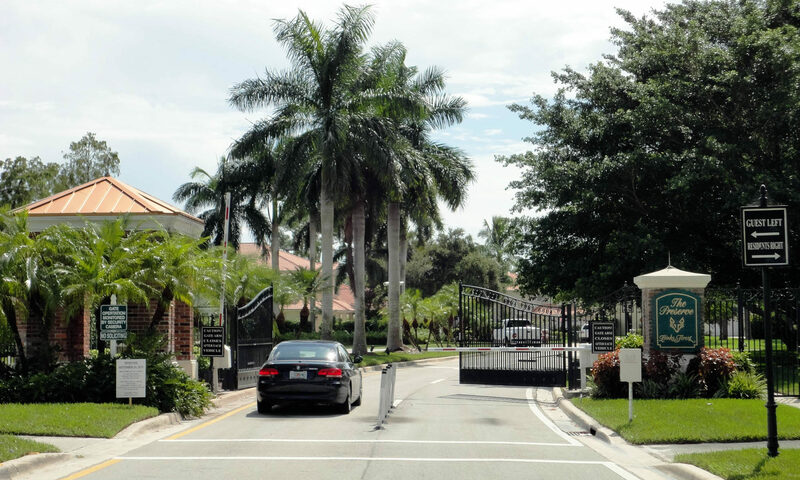 Located on lots of 1/4 acre and greater, these opulent abodes were built of strong and secure CBS construction. 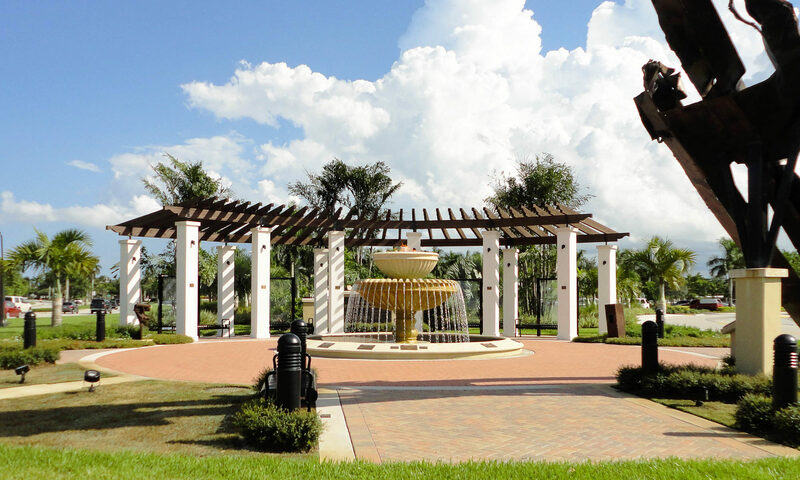 You’ll find upgrades galore in bathrooms and kitchens. 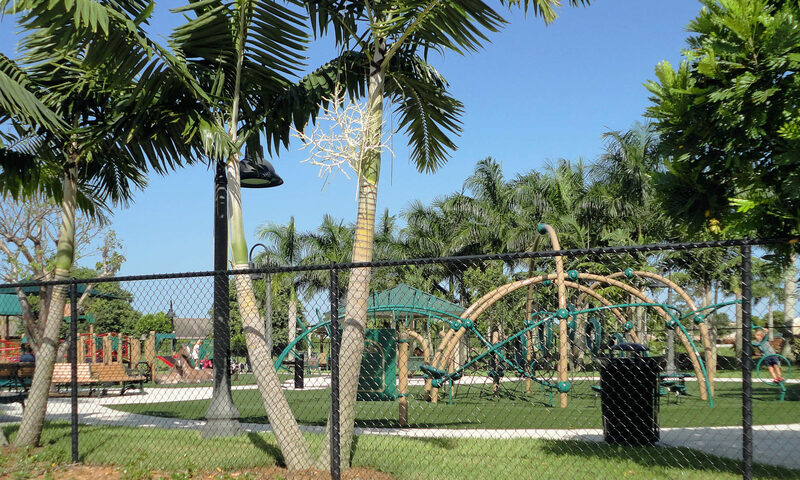 Homes feature volume and tray ceilings, split bedrooms, walk-in closets and hurricane shutters. 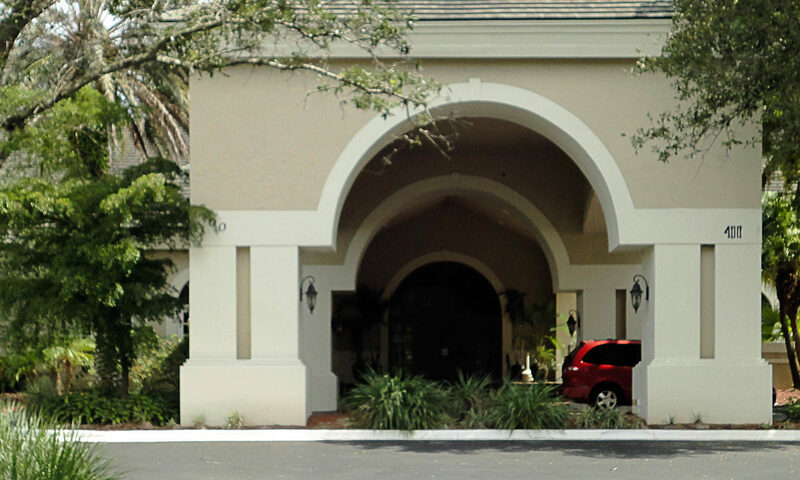 Plenty of natural light and spacious, open floor plans are yours when you buy this real estate for sale. 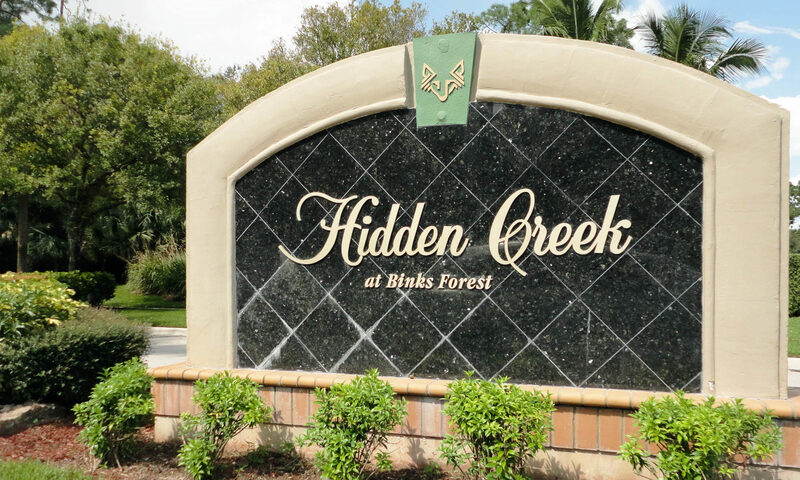 Open to the public, The Binks Forest 18-hole golf course provides you with a championship-caliber experience unlike any other in South Florida. 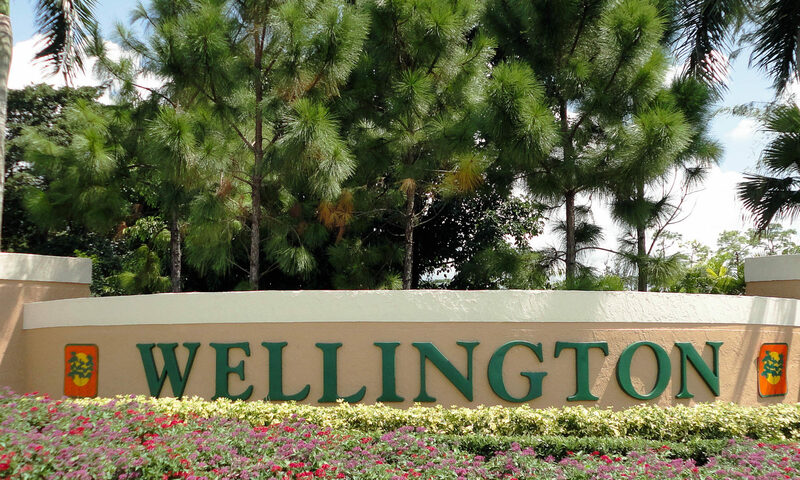 This golf course boasts majestic pine tree-lined fairways that sprawl across 220 perfectly manicured acres. 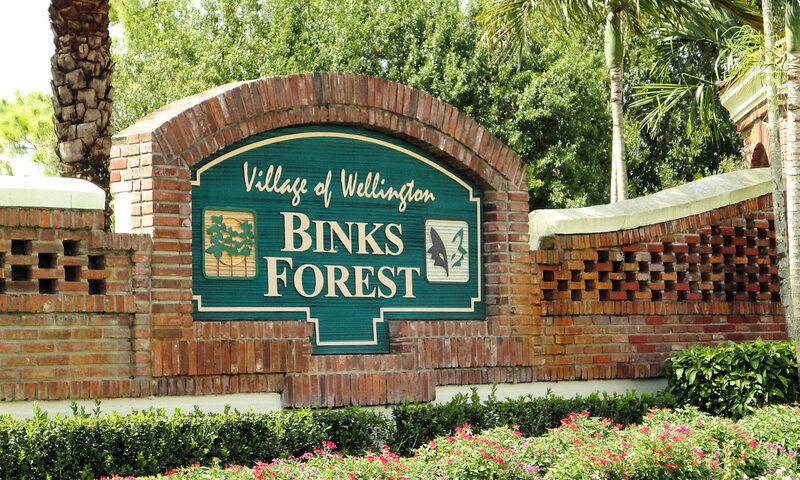 Binks Forest opened in the early 1990s to rave reviews. 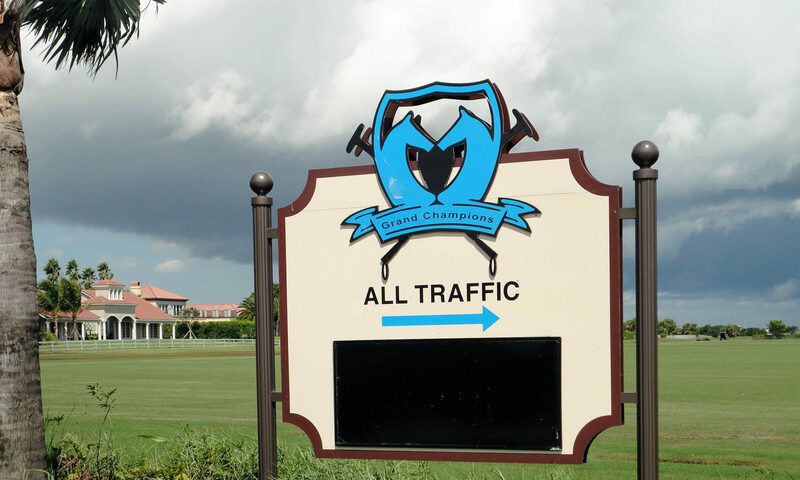 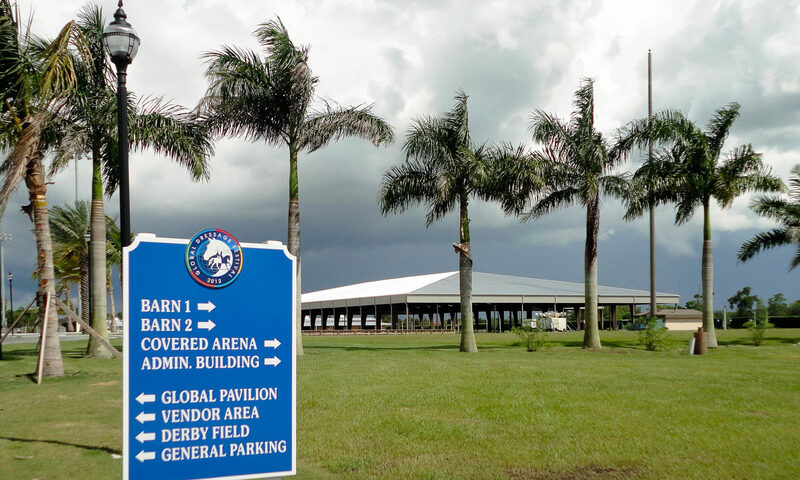 It was considered such a strong venue when it first opened that it hosted a PGA tour event, the $1,014,000 Sazale Cassic, which was won by Fred Couples and Mike Donald. 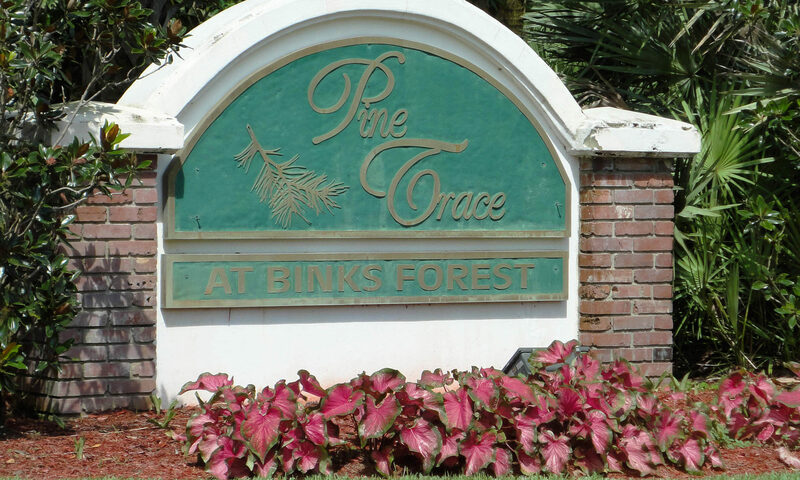 Golf Digest voted Binks Forest Golf Club a ‘Top 75 Public Golf Course.’ During 2007 both the golf course and clubhouse underwent a complete renovation. 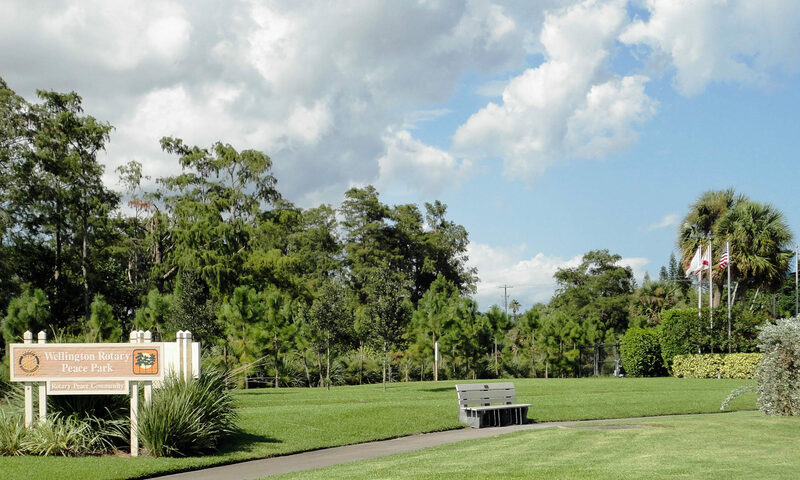 The Kevin Perkins Golf Academy is housed by Binks Forest; it provides superior golf instruction to players of all ages and skill levels. 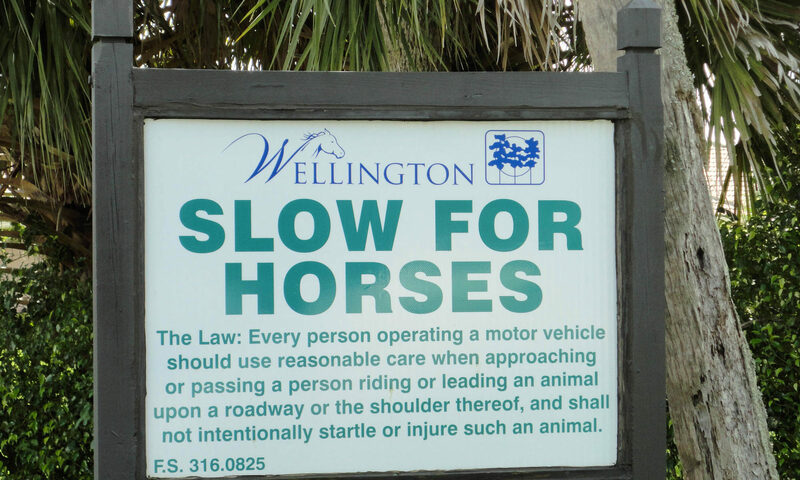 Wellington is famous for being ‘The Winter Equestrian Capital of the World.’ It was also named by Money Magazine as one of their “Top 100 Best Places to Live” in 2010. 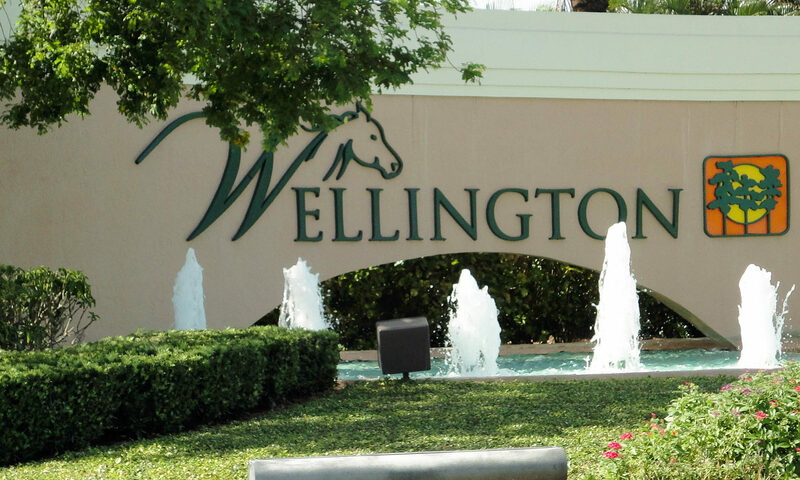 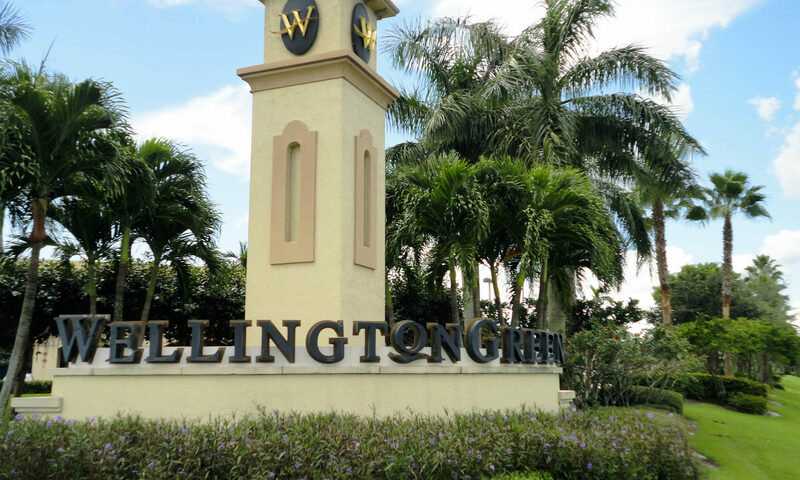 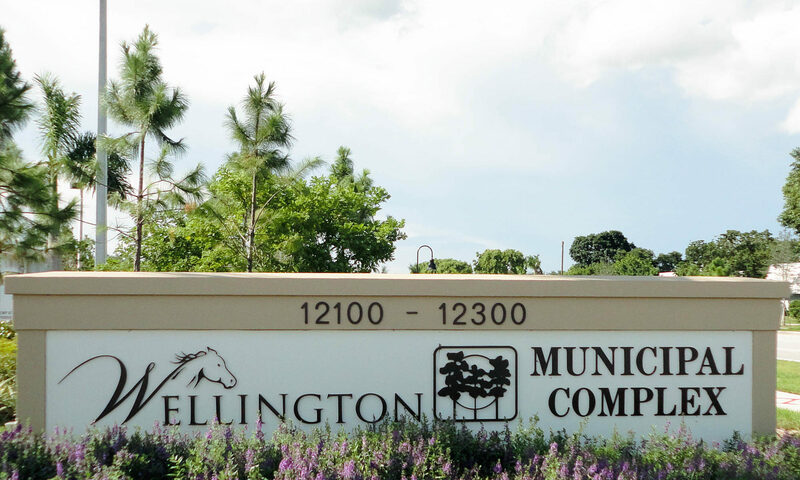 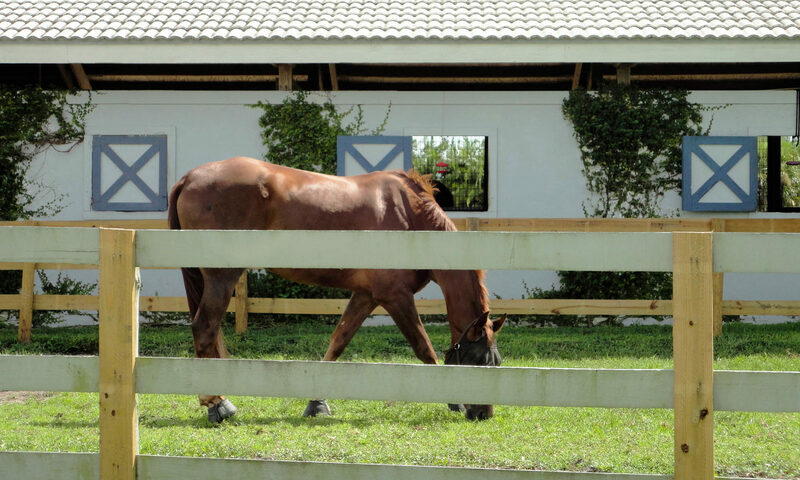 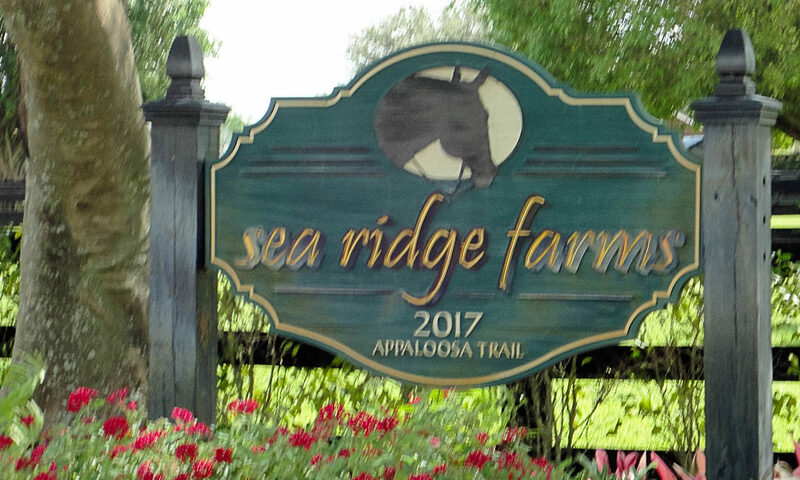 So if, in addition to golf, you love horses, Wellington real estate is perfect for you and your family. 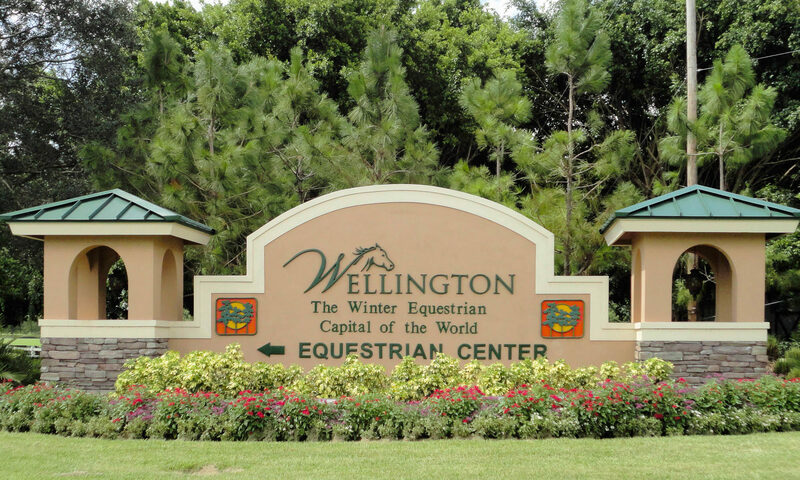 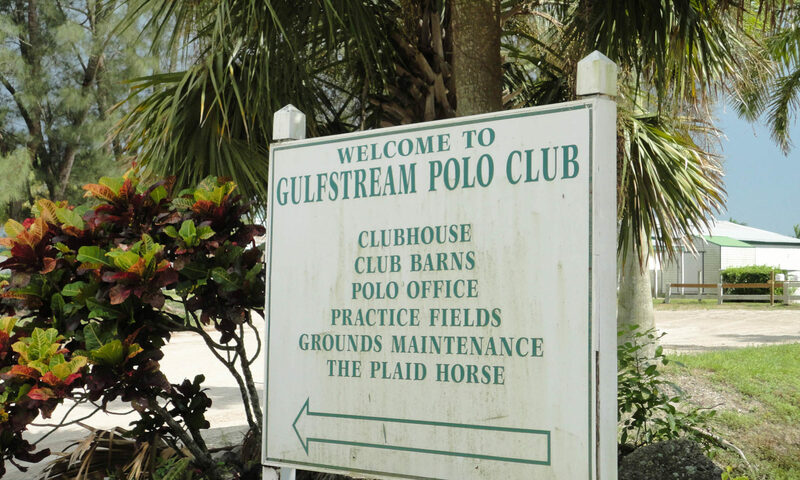 Besides equestrian and polo events, you have an abundant selection of restaurants and leisure activities for the entire family. 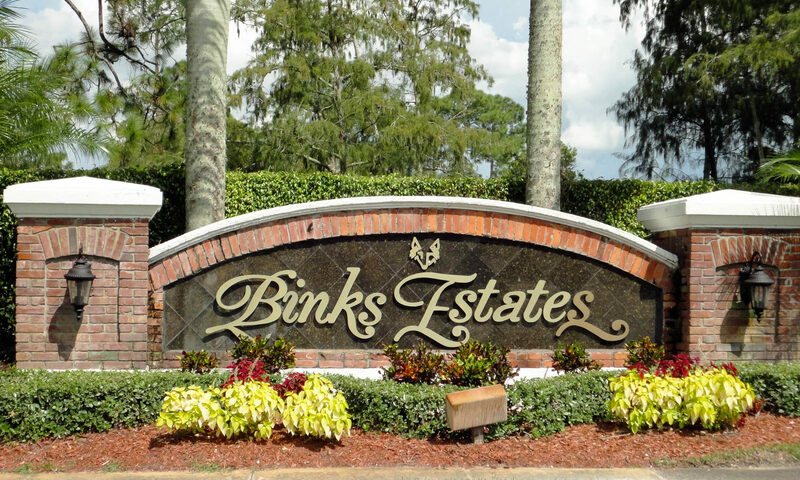 I am interested in learning more about Binks Forest homes.